During the first half of last year, French authorities lodged just three requests to suppress content published on Twitter. During the second half of the year, this figure was multiplied by 100: From the 1st of July to the 31st of December 2013, 306 such requests were addressed to Twitter, affecting a total of 146 Twitter accounts. Given the size of France and the huge amount of daily content pouring out of Twitter, this figure might not seen too surprising. In the context of what other countries are doing, however, French organisations seem to be in a league of their own. The requests for the suppression of content coming from France represent 87% of the total number of similar requests in the world. It is essentially because of France alone that the number of demands to rescind material jumped from 60 in the first half of the year to 365 in the second. The social network site confirmed via its own Twitter feed that “more than 300 requests” emanated from a “national organisation” and concerned “illegal and discriminatory” content. So why the sudden interest from French sources in the content of Twitter publications? Many believe that it could have something to do with the talks at the end of the summer of 2013 between the Union of Jewish Students of France (UEJF) and the social network. After a legal and political battle in which the government was involved, Twitter was obliged to provide information linked to certain accounts that had been posting jokes that were deemed to be of a racist and anti-Semitic nature. Except, that concerns another category of request and not a request of withdrawal of publication. A spokesperson for the UEJF said he was stunned by the figure of 306 requests, even though he said that the organisation had established a “privileged level of contact” with Twitter concerning the illicit content. The figure of 306 includes requests emanating from administrative authorities as well as from certain partners of Twitter (like SOS-Homophobie in France), who are granted preferred priority status when it comes to flagging content that they deem to be illegal. 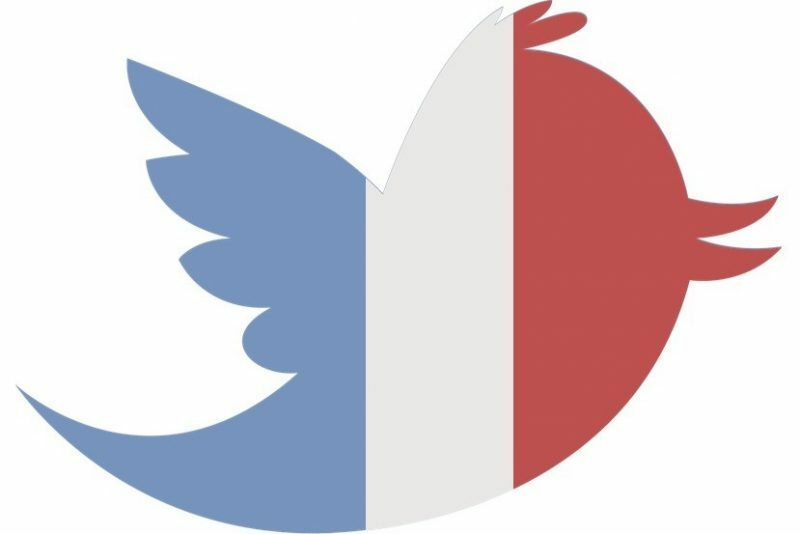 Twitter have declared, however, that they have satisfied about one third of the requests from the French State, resulting in the withdrawal of 144 tweets. With three request for withdrawal by the French legislature, France has a large enough representation, even if the world-wide figure of 13 isn’t really large enough to tell us much by way of comparison. Finally, with 57 requests for information on users, France is the fourth most demanding country in the world of Twitter account info, far behind the United States (833). However, when taking into account the proportionate amount of Twitter users in each country, France and the USA are in the same ball-park (0.25 requests per 10,000 accounts in France compared to 0.17 in USA).